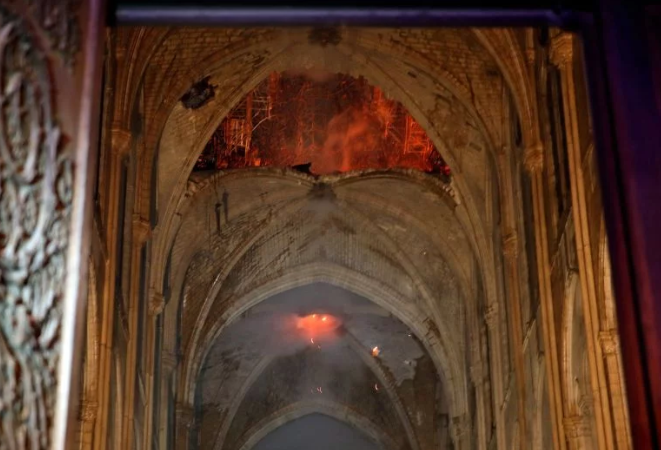 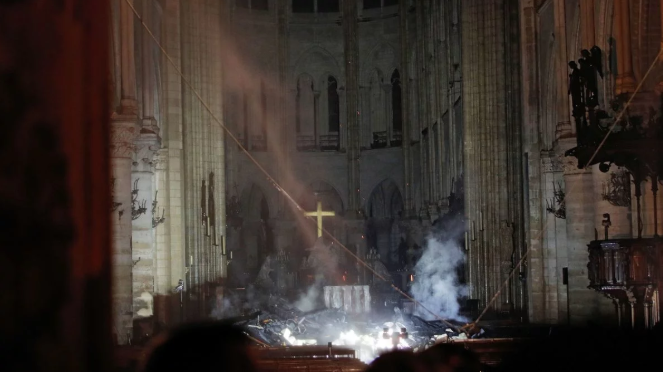 First pictures taken inside the Notre-Dame de Paris after the fire were published. 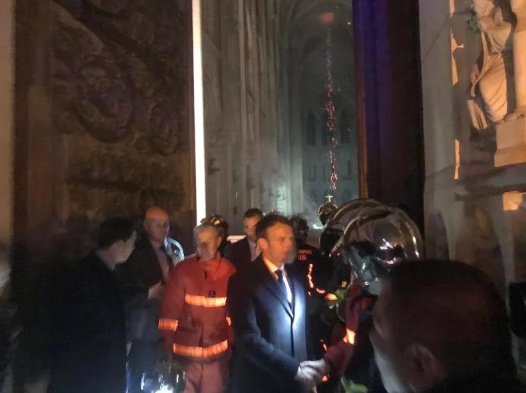 The President of France Emmanuel Macron entered the building for a while. 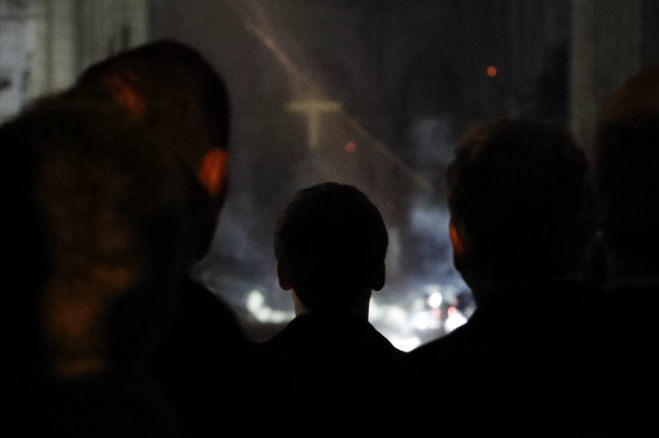 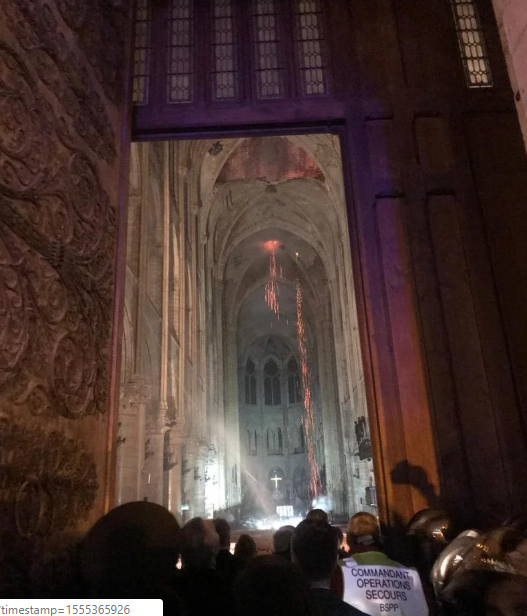 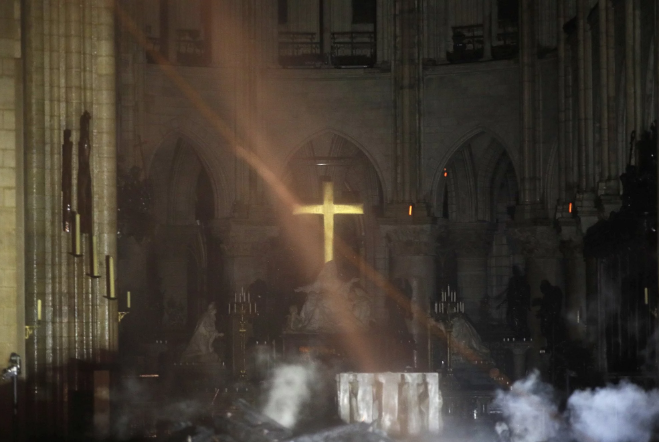 Fire in Notre-Dame de Paris was localized.